Dental implants are an option for patients who have lost a tooth due to periodontal disease or injury. 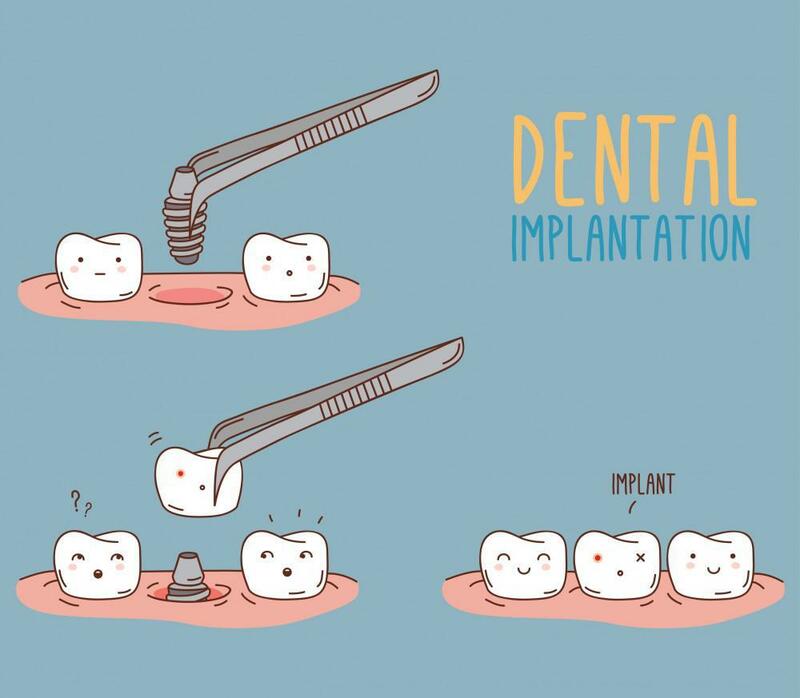 A dental implant is a metal post that is surgically posistioned into the jawbone that allows the dentist to mount a a replacement tooth on it. How succesful are dental implants? Dental implants have a success rate of 98%! Implants can last a lifetime when properly taken care of. Endosteal: Endosteal is the implant that is surgically placed into the jawbone. It is the commonly used type of implant, generally used on a patient with bridges or dentures as an alternative. Subperiosteal: Subperiosteal implants are placed on the top of the jaw with metal posts that protrude through the gum in order to hold the porsthesis. 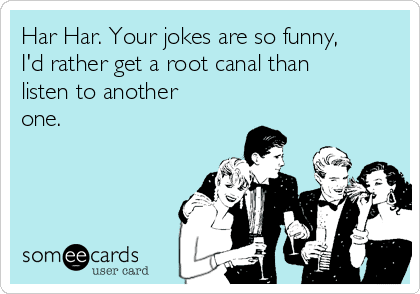 This type of impant is typically used on patients who are unable to wear dentures and have minimal bone height. Appearance - Since dental implants are designed to fuse with the bone, they become permanent causing them to look and feel like your own teeth. Damage - Allowing easier access between teeth, dental implants improve long-term health and oral hygiene. Nearby teeth are not altered to support the implant, leaving more of your own teeth intact. Longevity - As mentioned earlier, dental implants are super durable and can last many years with good care. Bite strength - Unlike sliding dentures, dental implants function like your own teeth allowing you to eat with confidence and without pain. 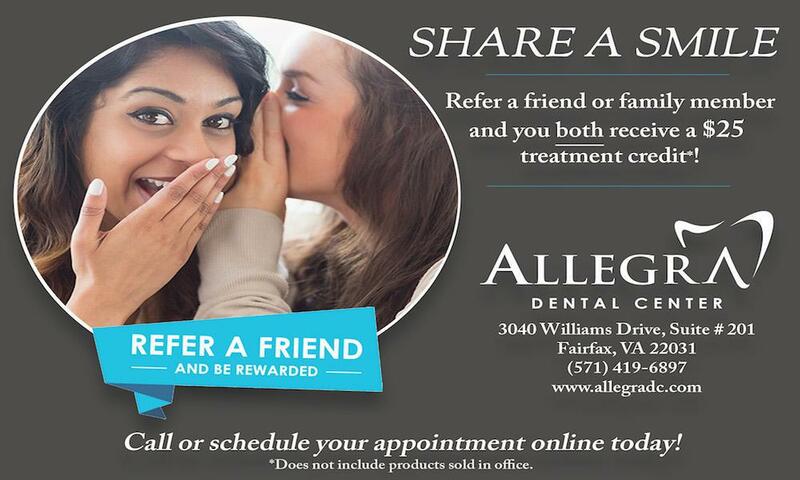 Call Allegra Dental Center today to scheduled your appointment for dental implants!